won the Junior Welsh Black bull champion at the Royal welsh show 2010, following on to be reserve champion bull. He was also 1st in his class at Anglesey show, and went on to win the Junior bull interbreed. 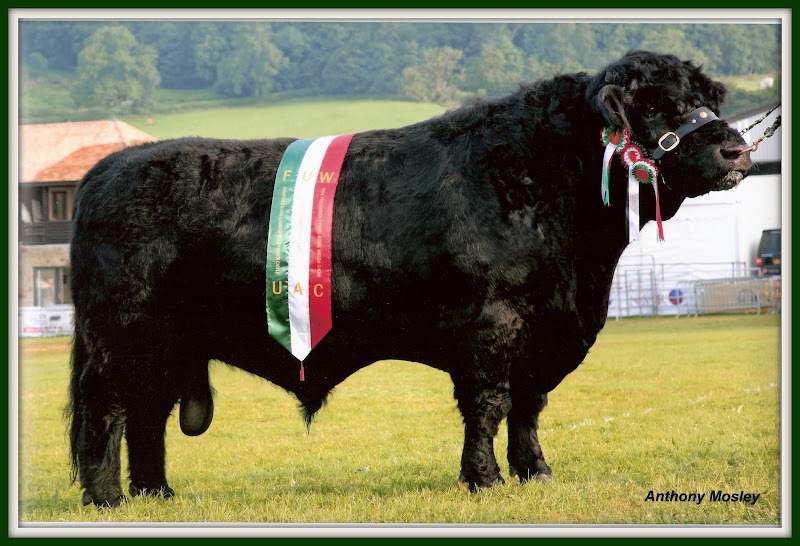 During the 2010 season	Nidian went on to have several 1st in class, and finished in reserve place in the Welsh Black Bull of the year. 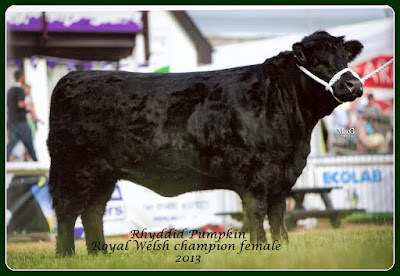 Rhyddid Pumpkin is Nidians full sister,she also won many championships and ended up being female of the year for the Welsh Blacks.